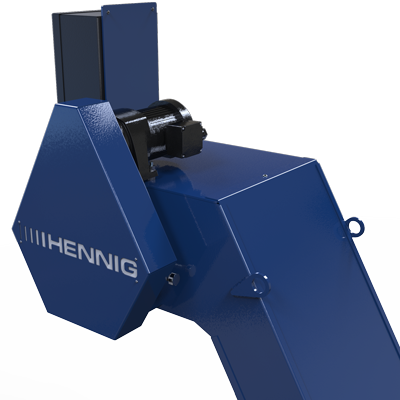 Späneförderer – Interaktives Anfrageformular | Hennig Inc.
Click a product to the left to view more information, and to see it highlighted on the machine map image above (if applicable). Different machines and environments have varying protection requirements. We have options to cover your assets, no matter what you need. Designed to protect operators from injury, and valuable machinery from the environment. A versatile, proven conveyor solution for a variety of materials, chip types, and chip loads. 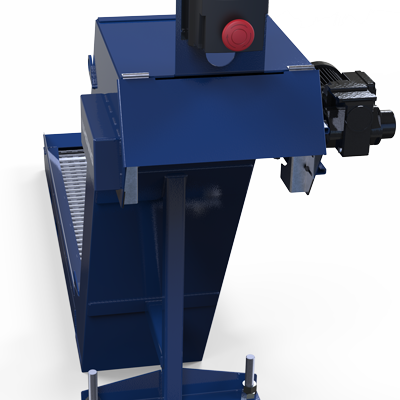 Automate chip removal and increase your productivity with solutions that safely remove the waste from your processes. 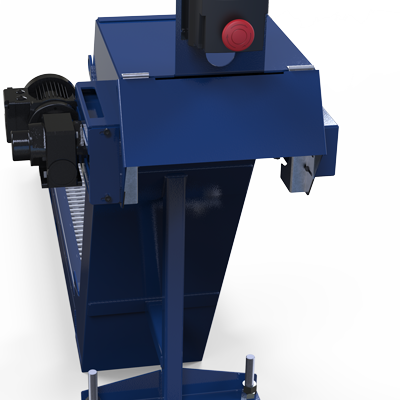 An ideal solution for fine chips and swarf, the scraper belt moves in reverse, collecting and dragging chips up the incline to the discharge end. 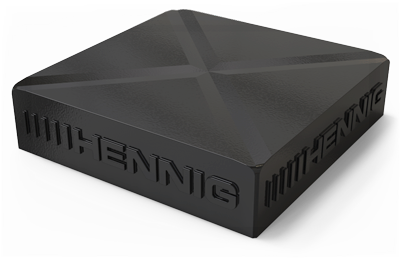 Hennig Enclosure Systems (HES) fully understands that enclosure applications can range from the very simple to the very complex. Our team can offer you a completely custom enclosure design with almost any option. We can also provide you with an enclosure equipment with any of the following standard and/or optional features for your unique application. The magnetic chip conveyor plays a very specific role in chip management - it’s intended for ferrous material applications which produce small chips and fines. Telescopic steel covers provide durable protection of slideways and precision machine components from all types of chips and coolant. 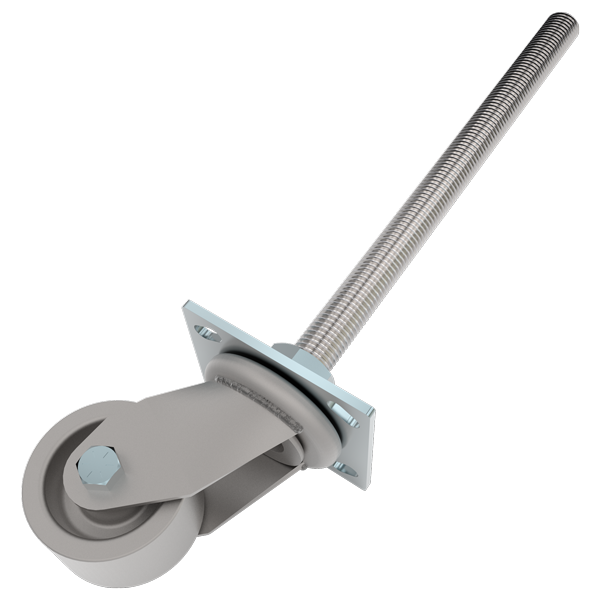 Designed to protect guide-ways and machine components and constructed using lightweight material, bellows are ideal for fast travel applications. Walk-On Pit Covers offer a removable solution for deep pits built to hold heavy machinery or contain hazardous chemicals. Used to transport all types of swarfs in big quantities; Can be installed under or above the floor. Team up with us to design, fabricate, and deliver a safe and accessible working environment, protecting both man and machine with enclosures, walk-on pit covers, platforms, enclosures, perimeter guarding, and fencing with the required safety features. These flexible covers are available as a mounted apron or a spring-loaded, retractable roll-up apron. The safety and compliance of your facility is our top priority with platforms and enclosures designed to meet the strict quality and safety requirements of today. Used to save time emptying chips in machines with auger style chip conveyors with chip flumes; Allow for chips to be distributed into larger receptacles and emptied less often. To order spare parts or complete component groups, or to clearly identify a product for repair or re-manufacture, reference the Product Identification tag found on all our products. 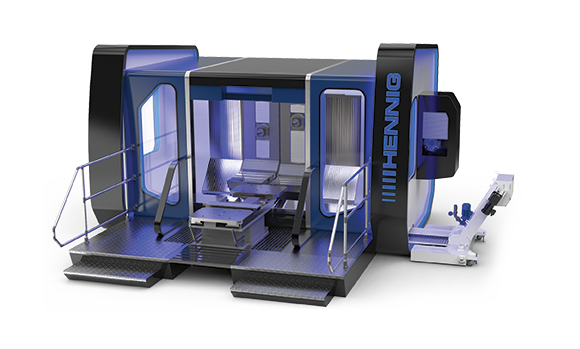 Hennig presents the most innovative solution for more flexibility and speed while protecting crucial components of your machine tool. Designed for fast travel and high dynamic loads, face shields are ideal for protection around the machine tool spindle. 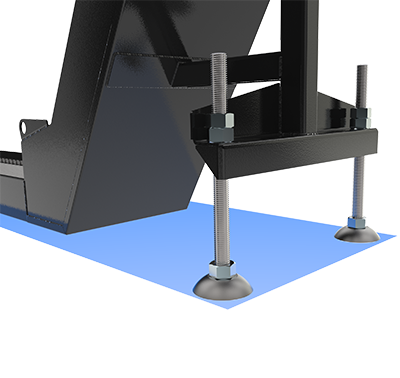 Customize your guarding with a variety of materials and options from simple fabricated guards to fully automated perimeters. Auger conveyors are ideal for limited space applications, small chips, various types of material, and wet or dry applications. Whether you require resistance to abrasion, oils, coolant, acids, or low coefficient and friction on guideways, we have wipers and sealant systems for any of your requirements. The universal transport solution for applications without any liquids. STABIFLEX cable conduits are moving cable carriers which have proved successful in a wide range of applications in machine tools and machining centers. Conveyors with a suction canal allows the system to evacuate dust and gas during dry machining. 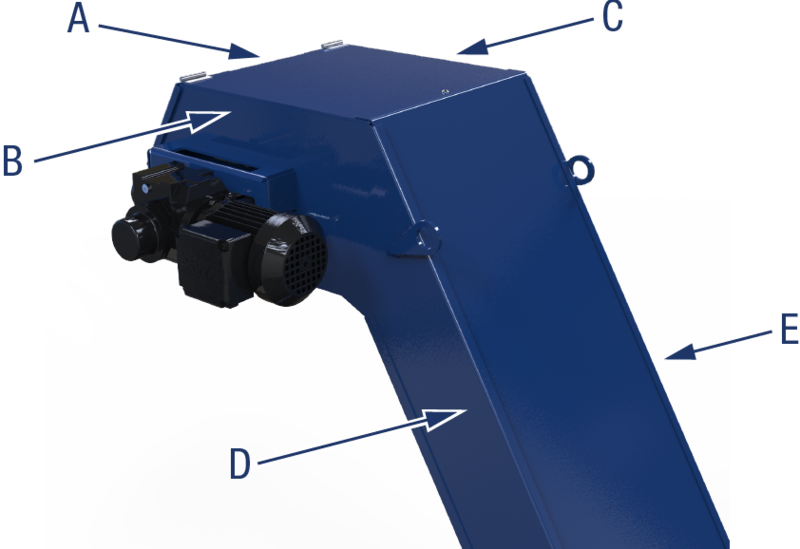 The lightweight, movable folding roof cover can be custom designed for any size and most guidance systems, helping to protect against dust, particles, and other debris from escaping or entering the roof of the machine tool. The patented Hennig CDF system uses a micronic weave disc for filtering coolant. 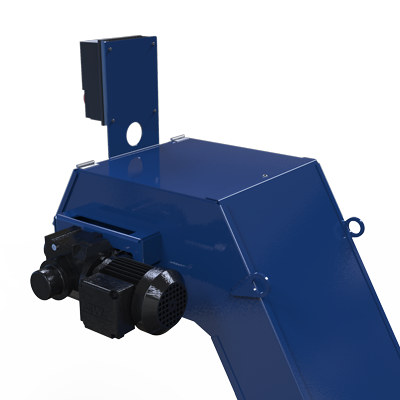 For the notoriously difficult cast iron applications, the addition of a solid rotating magnetic drum can be applied for efficient removal of floating fines and sludge. 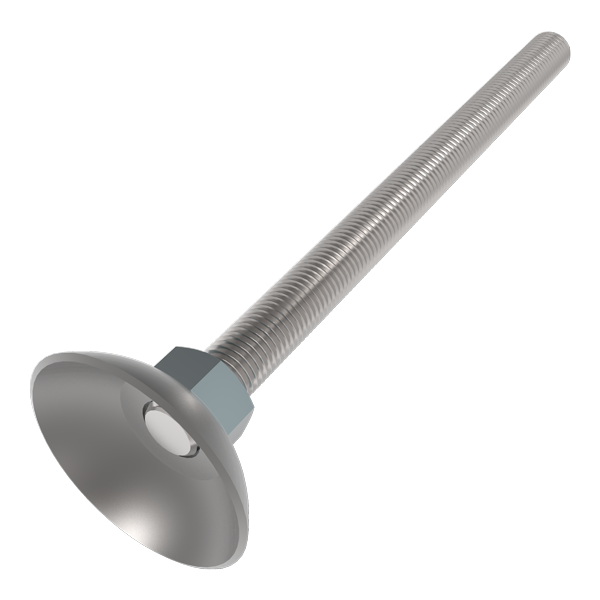 Stabilastic telescopic springs ensure the protection of ball screws, threads and guide columns against dirt, swarf, and mechanical damage. Safety conscious companies are insisting on lift table bellow enclosures. 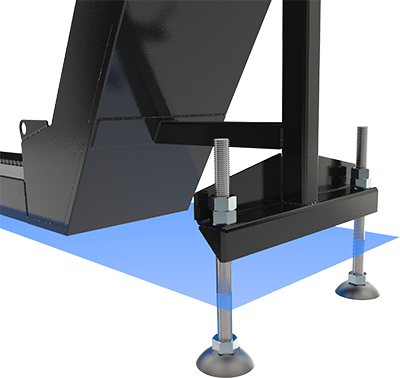 These bellows prevent injuries due to hands, feet, or clothing being caught in the table mechanism, and they protect the lift table from contaminants such as dust, dirt, and water. Using integrated or auxiliary tanks, coolant is quickly cleaned and recycled during the machining process, resulting in fewer interruptions and less downtime. We'll help you integrate all of the technology and controls you need to automate chips and coolant management. For high-volume manufacturers, Hennig’s integrated systems can automate the removal of chips on one or all of the machine tools in the shop. 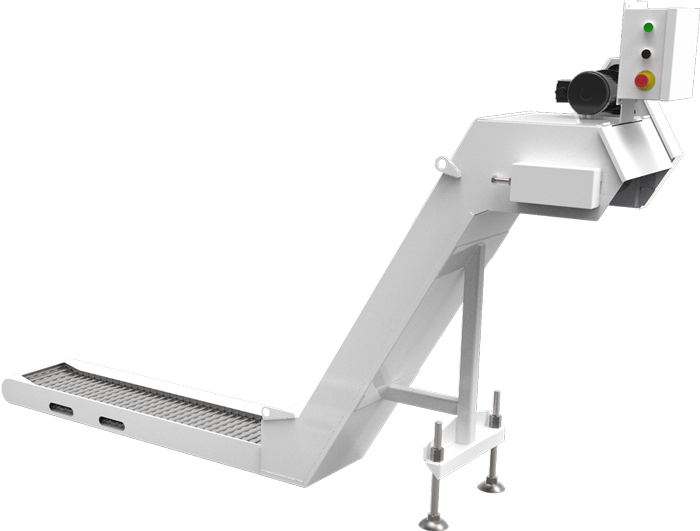 To begin our rapid Chip Conveyor quoting process, we need to ask you a few questions. Already have a part number for one of these brands? Just fill in the information below to complete your quote request! Our Chip Disc Filtration Conveyors offer cutting-edge coolant filtration, clean and simple. 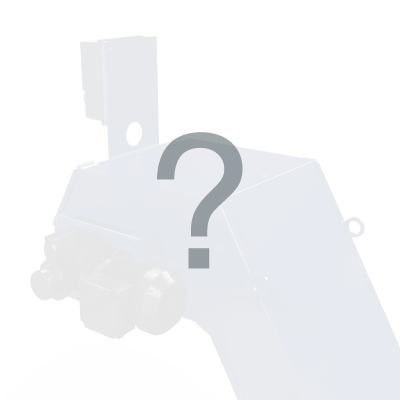 Tell us about the coolant that your conveyor will process. Tell us about the chips that your conveyor will process. Type in the required dimensions directly into the associated fields below. Select one of each of the leg options below. Do you have any drawings or pictures you would like to show us? This step completes your quote. With the information you provided, we can give you an accurate cost estimate of your Chip Conveyor system. To speed up the entire design process of your conveyor, you can continue on to answer some design questions. Please select one of our standard paint options or fill in the Other box below. With the information you provided, we can fully design your Chip Conveyor system. As soon as we get a purchase order, our team will begin the design process! 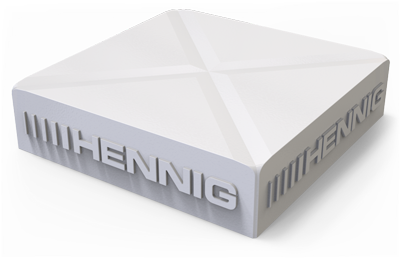 © 2016 - 2019 Hennig Inc., Alle Rechte vorbehalten.